Shifa Travels, introduces itself a car rental company in Ahmedabd extending its services towards an old concept but in a new form, that is, WEDDING, the most precious and memorable moment of one’s life. Traditionally, Indian wedding moves on for nearly a week, with many n many of fun and frolic, rituals and other ceremonial. But nowadays, as the trend has changed wedding is almost executed as a grand festival, also foreigners love to get married in an Indian technique. 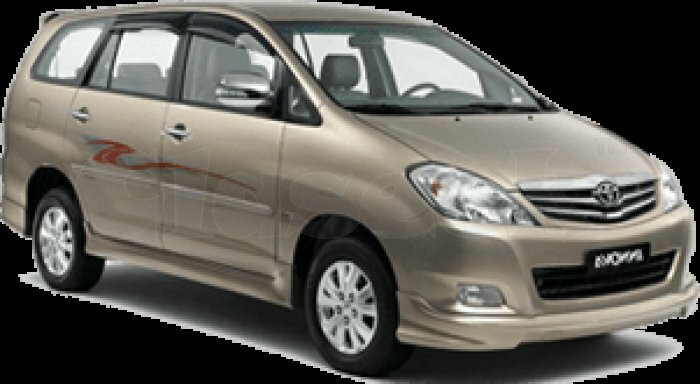 Rent a Car for Wedding in Ahmedabad to make a hassle free task in relation to transport, Shifa Travels provides you with luxury cars, Swift Dzire, Toyota Innova, Toyota Crysta, Toyota Etios, AC Sedans, AC SUVs & MUVs and many more. In addition, luxury coaches are for hire for your particular day.